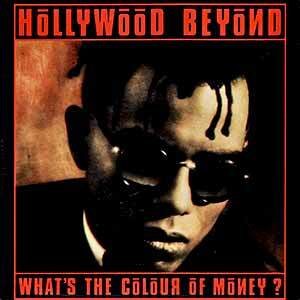 Hollywood Beyond – What’s The Colour Of Money – Official Music Video. 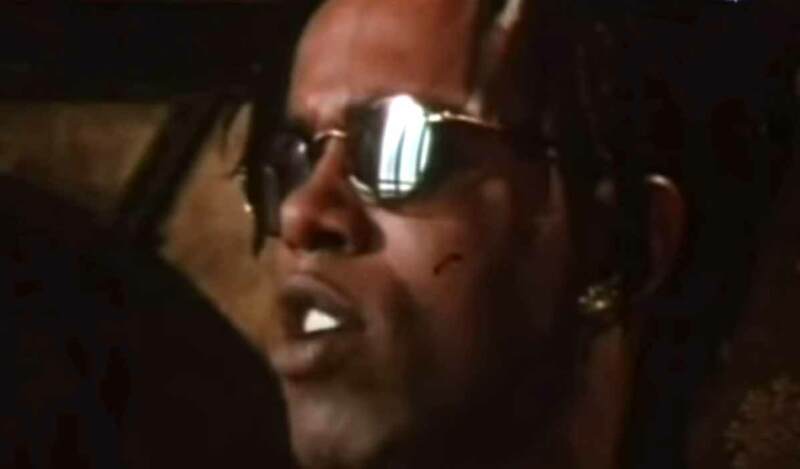 The song was written by Jamie B. Rose and group member Mark Rogers. It was released as the first single from Hollywood Beyond’s debut (and the last) album “If” (1986). “What’s The Colour Of Money” peaked at number 7 in the UK Singles Chart and at #21 in Germany.